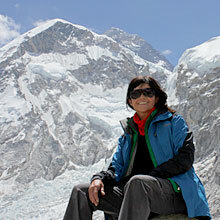 Adventure Tour and Nepal P. LTD is a well-known licensed trekking and touring company in Nepal. 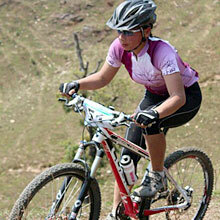 Adventure Tour and Nepal has a team of trained professionals to look after your entire adventure in Nepal. We are located in Kathmandu. We create a unique blend of nature, culture and adventure in the beautiful land of Nepal. 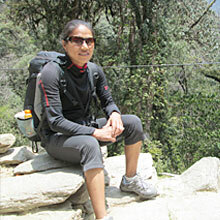 If you really want to visit the best destinations of Nepal, don’t worry about it. We will lead you to breathtaking places of our country. Our major destinations include Annapurna, Kathmandu valley, Everest, Classic Nepal Tour, Upper and Lower Mustang, Dolpo, Tsum valley, Langtang, Helambu, Shangri La, Chisapani, Nagarkot and many more. We also offer airport pick-ups for your convenience. We are a locally owned and managed company, which has spent long years gaining experience in providing services to our customers. 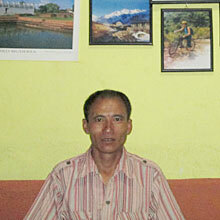 We have earned a reputation of being one of the best trekking companies in Nepal. It is equally because of the dedication and hard work of our knowledgeable, friendly and well-trained staffs. The Nepal Mountaineering association, the Ministry of Tourism and the High altitude medical training center train our guides. They will have the pleasure of guiding you on the most beautiful trails in the Himalayas, sure to enhance your holiday experience and make it a total success. As pioneers in exploring some of the Nepal’s most beautiful areas, we will take you to interesting and exciting places of culture and natural wonders.